이집트의 7월 2일 쿠데타는 이집트의 민주주의 미래에 악영향을 끼칠 것. 체제 불안정 요소들도 이집트 민주화 물결을 막지 못해. 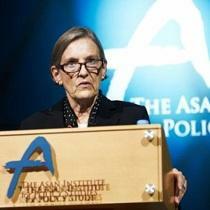 대한상공회의소 “알제리 정치경제 전망과 진출전략 세미나” 강연. 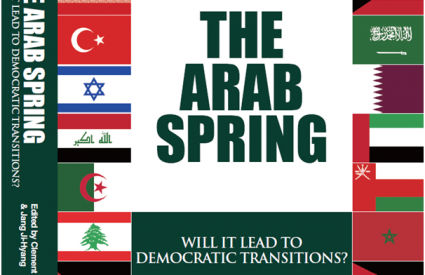 The Arab Spring: Will It Lead to Democratic Transitions? 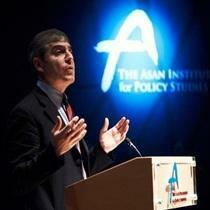 “The Arab Spring: Will It Lead to Democratic Transitions?” 출간. 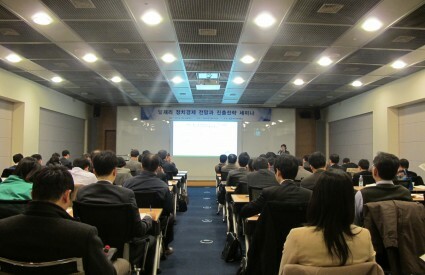 앤더슨 카이로 아메리칸 대학교 총장 초청 Asan Distinguished Speaker Series 개최.